A lot of “small bikes” are just that; they’re small. The 2015 Suzuki GW250 takes a different approach. It keeps the price small, and delivers big on features, size, and performance. 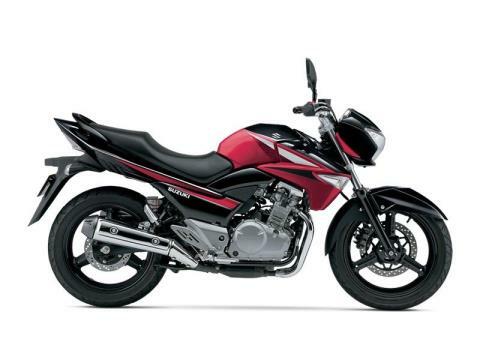 Riders looking for an affordable full-featured – and full-size – motorcycle will find a perfect fit in the 2015 Suzuki GW250.